Fear can’t exist in a calm mind. Thankfully, fear and relaxation don’t exist simultaneously in our minds. The best way to reduce anxiety and fear in your life is to stop the activity, breathe and clear your mind. K.D. 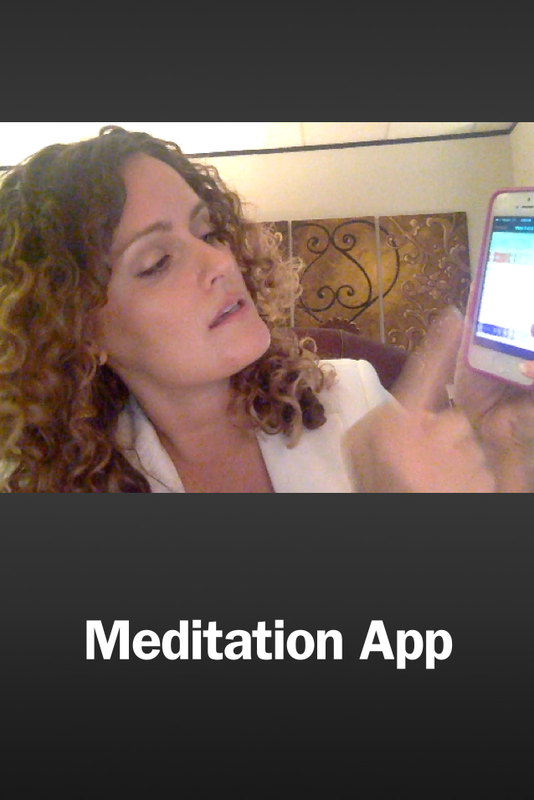 Lang created an app to make meditation easier for newbies. This is a simple app that you can do before bed or during a break. Put your headphones in at your desk and take a 10 min time out. The 5-15 min you spend relaxing results in HUGE psychological and physical benefits. Try it and and see how your life changes!